Many Ram Bhakts are asking BJP to pass law for building a grand RamMandir at Ayodhya. At same time multitude of BJP and Modi fans are inventing reasons why Narendra Modi and his party is not attempting to legislate on Ram Mandir. After coming to victory in 2014 and later in Uttar Pradesh poll by securing Hindu votes, almost all RSS, BJP leaders including Subramanian Swamy has been telling Hindu electorate that they cannot pass an Act to build Ram Mandir at Ayodhya as they don’t have the numbers to pass the legislation in the Rajya Sabha. But what they don’t tell you is that majority in Rajya Sabha is not required to pass legislation to build Ram Mandir at Ayodhya. Constitution of India as per Article 108 provides for a joint session of Parliament in case when legislation gets defeated in Rajya Sabha. This provision has been included in our Constitution to avoid situation where the government in power is not able to pass laws due to it being a minority in the Rajya Sabha. Very clearly from the above, majority in Rajya Sabha is not required to pass a legislation to pave way for construction of Ram mandir at Ayodhya. And if we can also find instances when the government in power resorted to Join Session of both Houses to pass important legislation. A finest example is Prevention of Terrorism Act passed by previous NDA government. As of now Modi government has total of 422 out of 790 MPs in Parliament which is well beyond the majority required to pass legislation to build Ram Mandir by convening joint session of the Parliament. So the question is whether NDA government considers Ram Mandir issue important enough to convene a joint session. Or does it consider Ram Mandir issue as a milch cow from which they have been getting rich dividends since 1989 and would like to keep the scenario intact. The least that the pseudo Hindu nationalists and self appointed saviors of Hindu Dharma can do is, not to mislead ordinary Hindus by citing flimsy excuses like lack of majority in Rajya Sabha. Not many may be knowing the nuances of the Indian Constitution, but the BJP, Sangh and its political strategists should not take the Hindu electorate for granted to fulfill the political greed for more votes and power in State legislatures. 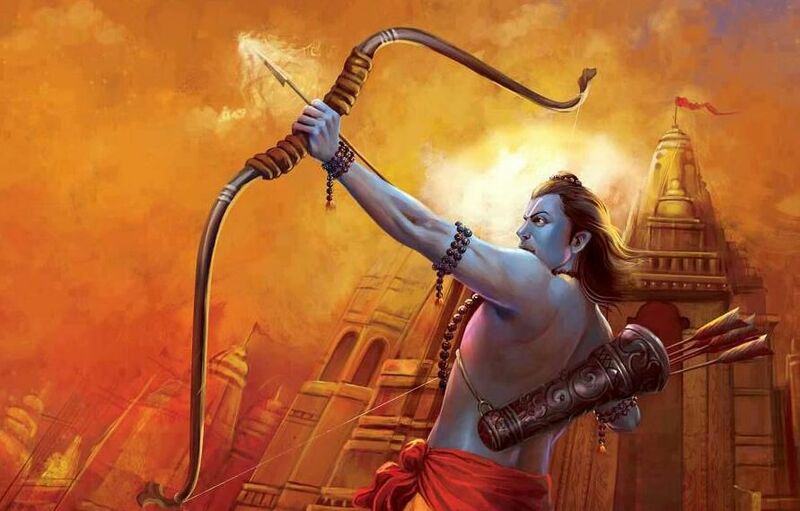 For Hindus Ram Mandir is an emotional sentimental issue and thousands have laid their lives for protecting Ram Mandir since the earliest of Islamic attempts to destroy it. Betrayal of Hindu sentiments and aspirations will have serious implications, and our leaders should make amends before its too late. Article was written by @ReclaimTemples. The author tweets @ReclaimTemples.